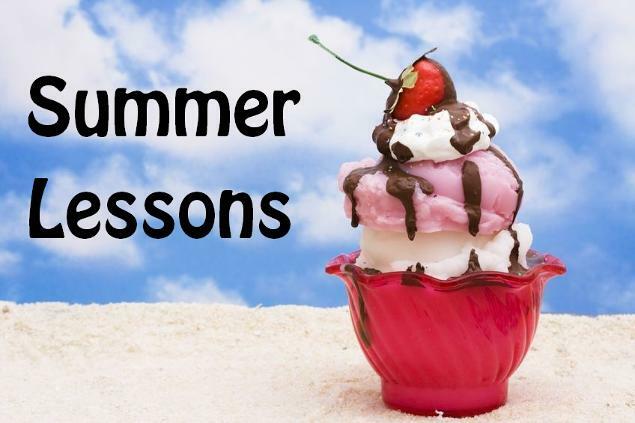 Pick out one of our Free Summer Sunday School Lessons. 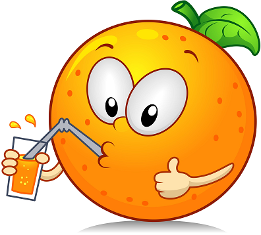 These are fun Sunday School Lesson activities for children during summer. We have made some really cute lesson plans that are sure to make the kids smile in your Sunday school class or children's church. 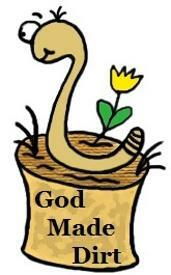 We made a Dirt Worm lesson and this is so much fun to do with the kids. It has a Dirt Work Cake recipe, Gummy Worm Ice Cubes, Crafts and more. 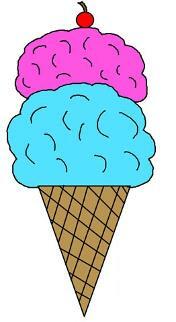 We also have a Jesus Is Sweet Ice Cream Cone Sunday school lesson plan that is PERFECT for the summer! Who doesn't love Ice Cream? We have included our FAMOUS 5-minute ice cream in a bag recipe that is sure to make the kids jump for joy. This is always a big hit with kids. They love shaking the bag up to make their own homemade ice cream. We also have a Flip Flop Sunday school lesson plan that is good for summer too. Try making up some of our Flip Flop Painted Toenails Snack. The kids got a HUGE kick out of this. It really gets the story point across anytime you use food to teach children. They love food. The seem to listen a whole lot better when you use tasty fun snacks to get the bible lesson across to them.